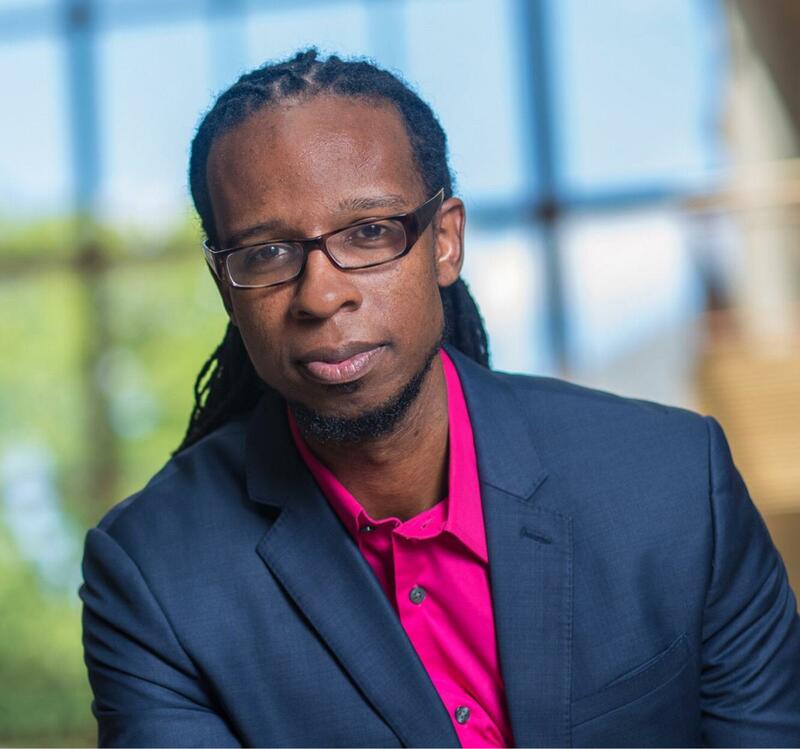 In Stamped from the Beginning, award-winning historian Ibram X. Kendi shows that while many Americans believe that we are living in a post-racial society, and that the election of the first Black president spelled the doom of racism, racist thought is alive and well in America—more sophisticated and more insidious than ever. If we have any hope of grappling with this reality, we must first understand how racist ideas were developed, disseminated, and enshrined in American society. 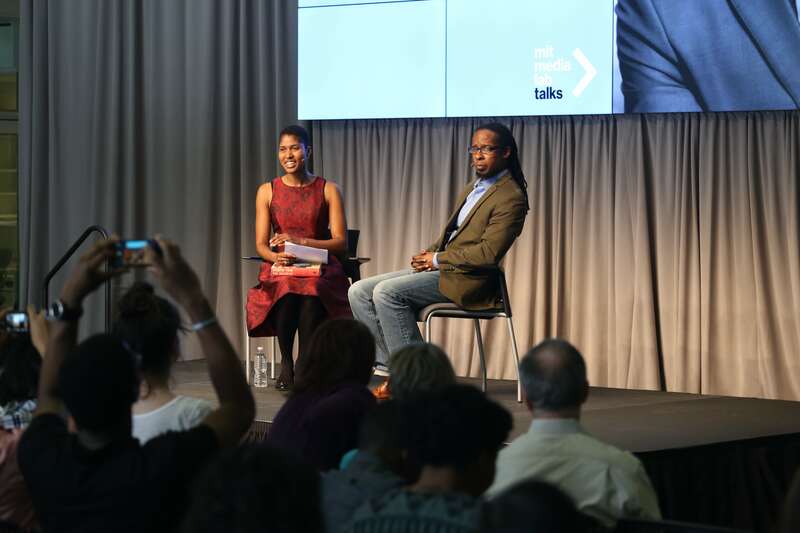 Ibram X. Kendi is an award-winning scholar and a New York Times best-selling author. He is Professor of History and International Relations and the Founding Director of the Antiracist Research and Policy Center at American University. His second book, Stamped from the Beginning: The Definitive History of Racist Ideas in America, won the 2016 National Book Award for Nonfiction. At 34 years old, he was the youngest ever winner of the NBA for Nonfiction. Stamped was a finalist for a National Book Critics Circle Award, and it was nominated for a Hurston/Wright Legacy Award and an NAACP Image Award. Kendi is also the author of the award-winning book, The Black Campus Movement: Black Students and the Racial Reconstitution of Higher Education, 1965-1972. He has published essays in numerous periodicals, including The New York Times, Salon, Time, The Washington Post, and The Chronicle of Higher Education. He has provided commentary on a host of local, national, and international radio and television outlets, and he has received research fellowships, grants, and visiting appointments from a variety of universities, foundations, professional associations, and libraries, including the Library of Congress, National Academy of Education, Rutgers Center for Historical Analysis, Brown University, and Princeton University. He was named to The Root 100 2017, and recognized as the most 29th most influential African American between the ages of 25 and 45. His next book, which will be published by One World/Random House, is tentatively titled, How to Be an Antiracist: A Memoir of My Journey.